Introduce the Concept 2 Ergometer: foot placement, monitor, calories, meters, damper setting, etc. Kare Williams rowed for the University of Washington and Seattle Rowing Club. 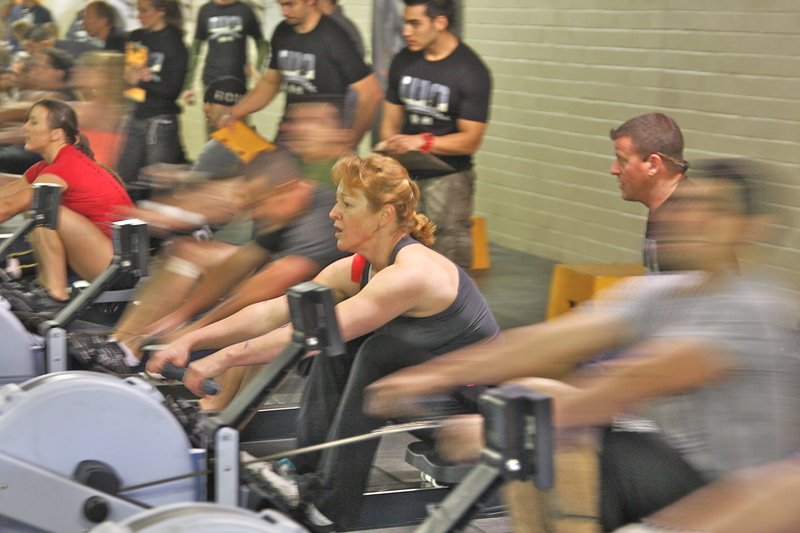 She got her Crossfit Rowing Certification in 2009, was the AZ Indoor Women’s Rowing Champion in 2009, Concept 2 World Ranking in Masters Women and Top 5 in the world for multiple distances ranging from 500m to marathon distance 42,195. Kare has been a Crossfit coach for 7 years, is the owner, programmer and head coach at Crossfit Milo in Tucson, AZ.